Dazed and confused. Those were the feelings you were left with after completing your first PrepTest. Not surprisingly, when you calculated your score, it was horrific. This might have been the first time in your life you felt truly academically defeated. That is okay; all of those feelings are normal. I was in that position a few years ago. I started with a diagnostic of 145, and 3 official attempts at the LSAT later, I was able to finally crack the 170. Of course the question everyone is interested in with a story like mine is how did you do it? How did you study? What books did you read? Unfortunately, I do not have a magical formula you can follow that will guarantee a similar outcome. However, what I can offer are a few important lessons I learned on the way that I think were crucial to my success. Set goals in small steps. If you are starting in the 140s, you should set your initial goal to be in the 150s, not straight shooting for a perfect 180. Once you are scoring in the 150s consistently, you should shift your goal forward. Repeat this process until you have reached the score that is necessary for the law school you are aiming for. Take on more intellectually demanding hobbies. If you are starting from a low score, chances are, you are not living a life in which you are consistently intellectually challenged. I wasn’t; I spent most of my time at the gym and playing games. Start reading for fun, whether it be high-level fiction or The Economist. Be patient and study consistently. Learning to think in the logical manner that the LSAT demands can take a long time. Treat studying for this test like a marathon, not a sprint. Study during your peak hours. You should be in your best mental shape when you are studying, so you can uncover those critical insights. Don’t cheat yourself by telling people you are studying X hours daily when you are only studying after an exhausting day of work. Build a support network. Find friends or meet people who are also studying for the LSAT. Studying for this test can get lonely and frustrating. It is much more enjoyable when there is someone else to share your pain. Don’t compare yourself to others. Everyone makes progress at a difference pace. Don’t think if you see your friend or an anonymous poster on an internet forum claiming that X month(s) is enough to get a 170 that you somehow must match up to that standard. 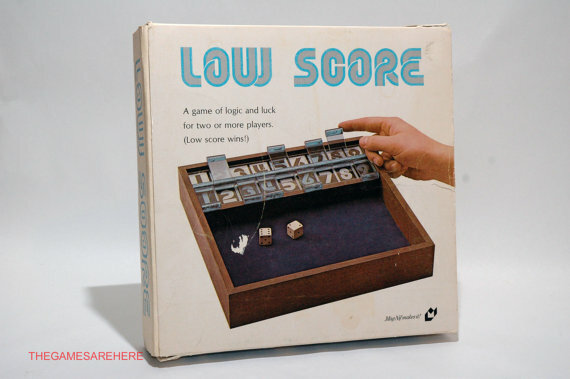 It the end no one is going to care how long it took you to get the score, and into the dream law school you are attending. Don’t give up until the end. Sometimes it feels like it is impossible to achieve your dream score, especially with everyone else succeeding much faster than you. But would you rather live with regret or face possible failure? Keep trying and studying until you are absolutely sure this is the best you can do. I hope these tips helped you. For a more detailed version of my journey with the test or free study guides for the LSAT please check out lsatconqueror.com.